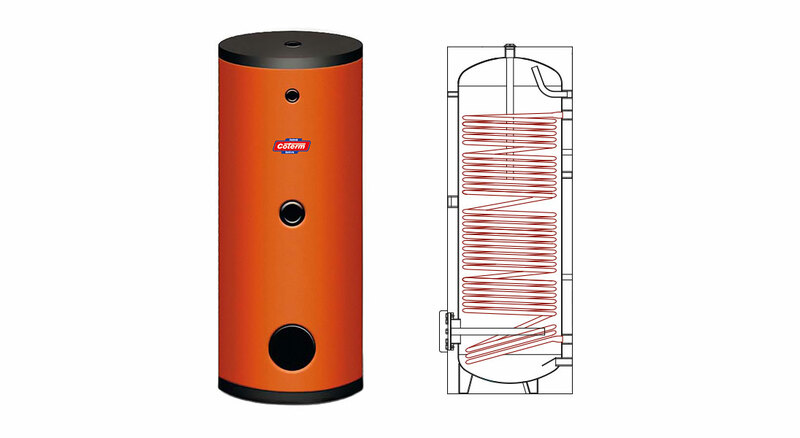 The WWM series boilers are equipped with a fixed coil exchanger with an oversized exchange surface to increase heating capacity. The carbon steel tank with a finish vitrified at 860°C, in conformity with the strictest DIN 4753 standards, and magnesium anode, designed in proportion to the surface to be protected, ensure long-term protection against corrosion. The rigid CFC-free polyurethane insulation with external PVC, guarantees that the boiler is optimally insulated, thereby minimizing heat dispersion. Fill in the form below to be e-mailed the WWM SERIES BOILERS technical data sheets. Thank you.